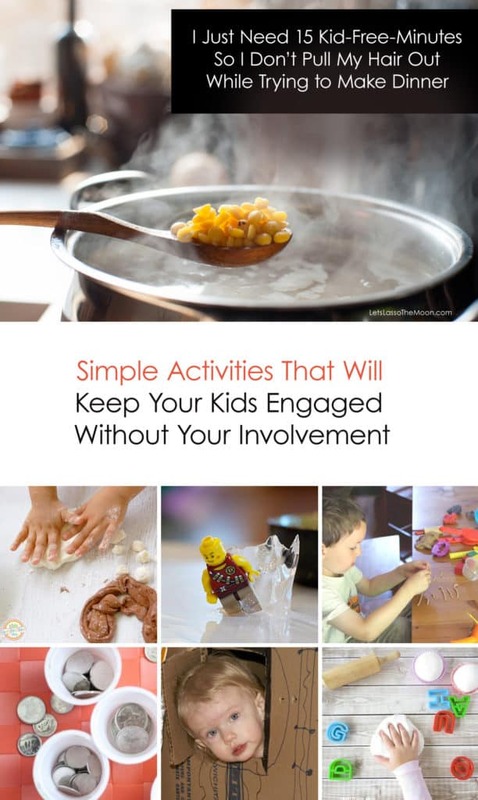 Find simple activities that will keep your kids engaged without your involvement. Sometimes you just need a moment. You need a moment to think, to start dinner, to breathe. You love your kids and at the same time they are driving you up the wall. 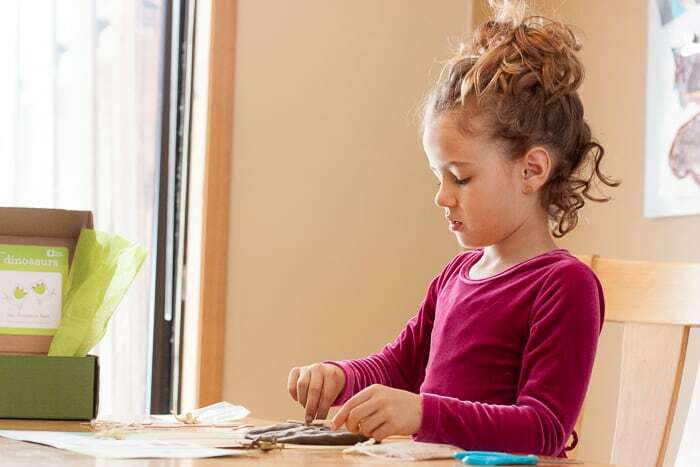 Below are some simple activities that will keep your kids engaged. Save this post for another day. Pin it or bookmark it for that moment. 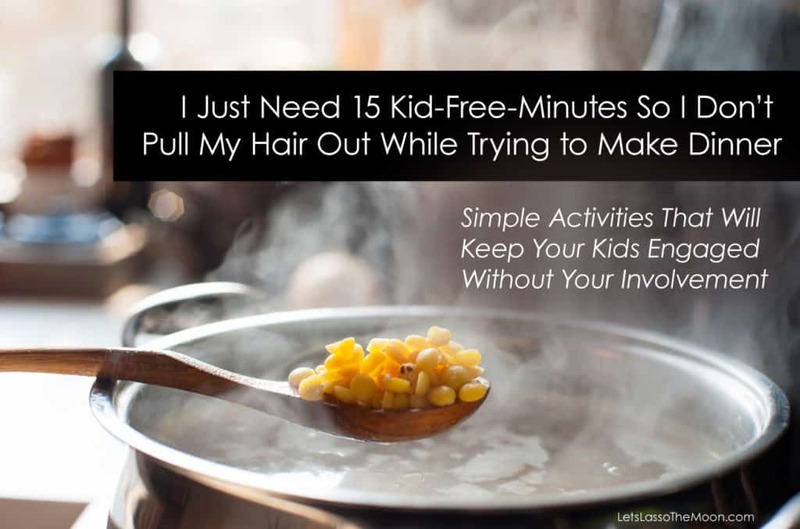 You know, the moment when you simply need 15-minutes to yourself to… find your sanity. Set your child up at the kitchen table with a collection of Keurig cups and a jar of loose change. Have them sort the coins. Check out the article, “25 Creative Ways to Re-Use Your Keurig’s K-Cups” below for more fun ideas. Keep a stash of frozen LEGO ice-cube men in your freezer. When you need a few minutes, set your child up in the bathroom sink to play. You can also take this activity to the next level and make it educational. Get the details below. If you’ve got toothpicks in the house, you’re set. Kids love building sculptures. Your building blocks? Cheese squares, marshmallows, peas, apple chunks… whatever is available! Grab some leaves from the yard (or house plants) and set the kids up with some crayons and paper. Simple, but entertaining. This week the girls sat with their drawing pads and played for a full 30-minutes with leaves…. Are you on Instagram? Let’s connect. You can find me under the handle LetsLassoTheMoon over there. 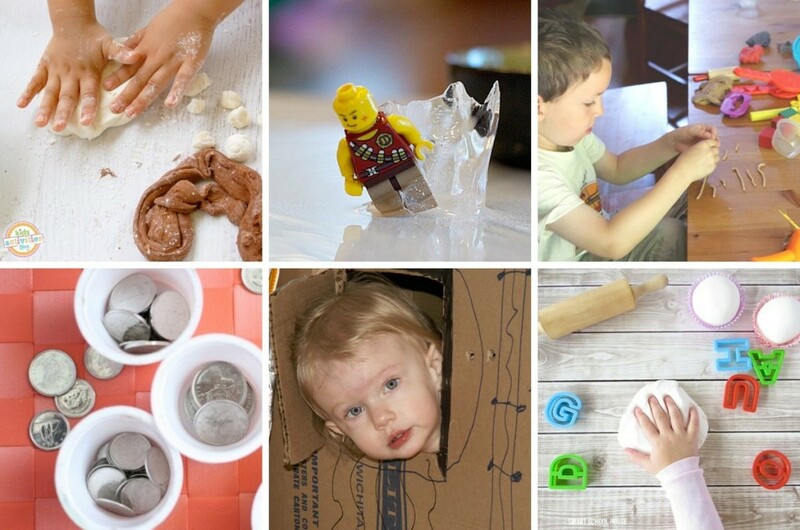 Simple tools from around the house to make play dough fun last longer. If you’re feeling energetic earlier in the day, whip up a batch of homemade dough earlier in the day. These two recipes sound awesome. They are also edible, so you don’t have to worry about your little one eating it while your back is turned! Oh, I can just smell it now. Mmmmm. 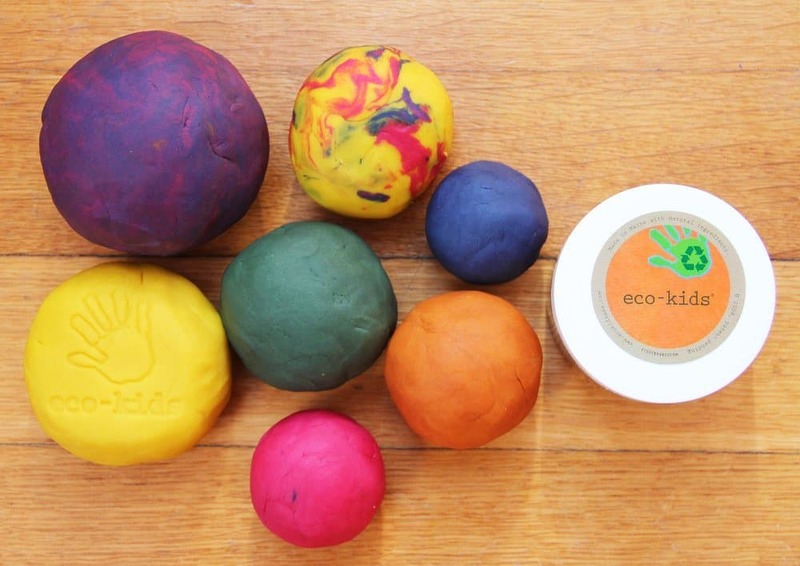 This incredible edible play dough is made with 2 ingredients. I can’t wait to try this with my kids. If you’re not keen on making your own play dough, simply make it a habit to have some on-hand in the house. Get out a stack of blankets and help the kids build a fort. Throw in some stuffed animals, a few simple snacks, and let them enjoy. Don’t be afraid to plop the kids down in front of an educational PBS Kids show. If you need a moment to breathe, plop the kids in front of the TV. If having them take a screen break allows you to be a better parent, go for it. When you need a quick fix, don’t underestimate the value of a cardboard box my friends. If your child enjoys drawing, set him up with a ArtforKidsHub.com tutorial. These easy-to-follow videos will inspire artists of all ages. Plus, they are generally about 10-minutes long! Check out all the awesome cartoon characters the site offers to get your little one engaged. We recently did this tutorial together. It is geared for a child around five-years-old. Looking for an ongoing resource? 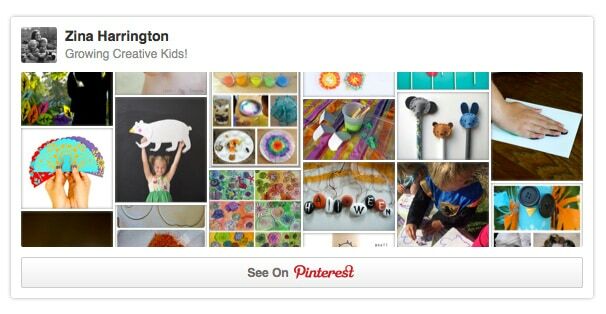 Growing Creative Kids is a collaborative board on Pinterest where parents, teachers, and bloggers come together to share unique kids projects. At our house we love the Taro Gomi Doodle and Scribble books. 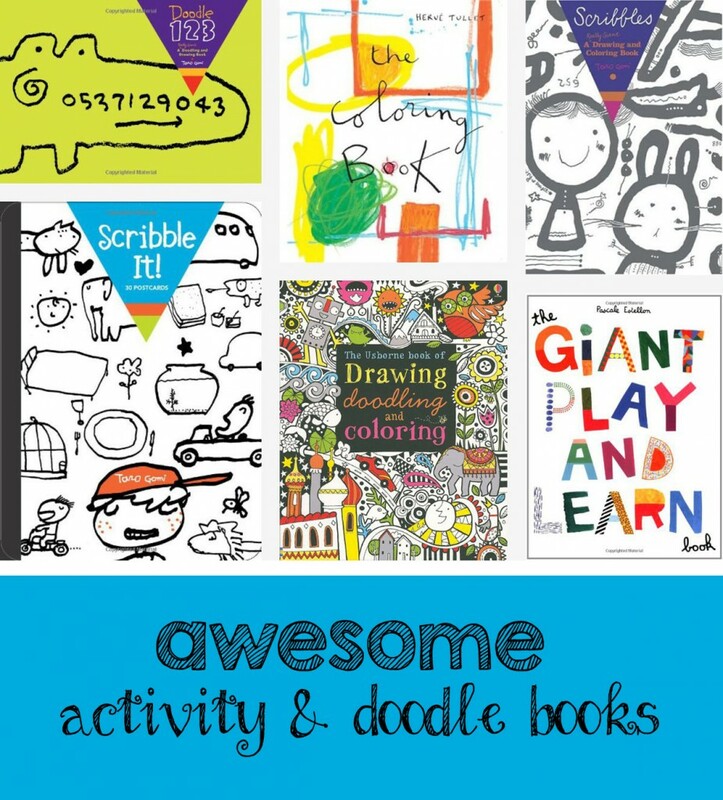 Here are a few awesome titles in the same realm that will keep little hands busy. Take a peak inside some of the titles here on Amazon. Despite my best intentions, I am a somewhat disorganized parent. I also keep a Kiwi Crate activity box in the closet at all times as a Plan-B in a pinch. My daughter loves them and I love the simplicity (and quiet). Check out their site. You can order individual crates or a subscription. Do you have a favorite trick for stealing away 15-minutes to breath during the day? Let’s chat in the comments! bead, button or pasta threading is always a good 15 minutes. Or get them to make a fancy menu and place name cards. Taking care of her baby doll in the afternoon (giving her a bath or preparing dinner for her, etc) definitely is a good quite time for us. Painting on the bathroom walls with finger paints: easy to clean and at the same time entertaining! Really good ideas! Especially the ones that don’t require a lot of prep ahead of time. Love the two ingredient play dough! I don’t like snacking before a meal – it’s saps the appetite as my own mom used to say. But, a small, high protein snack with a glass of water about an hour before the meal regulates blood sugar levels and can really make things go well during final prep for the cook. I takes away the fussies and makes it easier to redirect youngsters when we need them to play on their own for a bit.